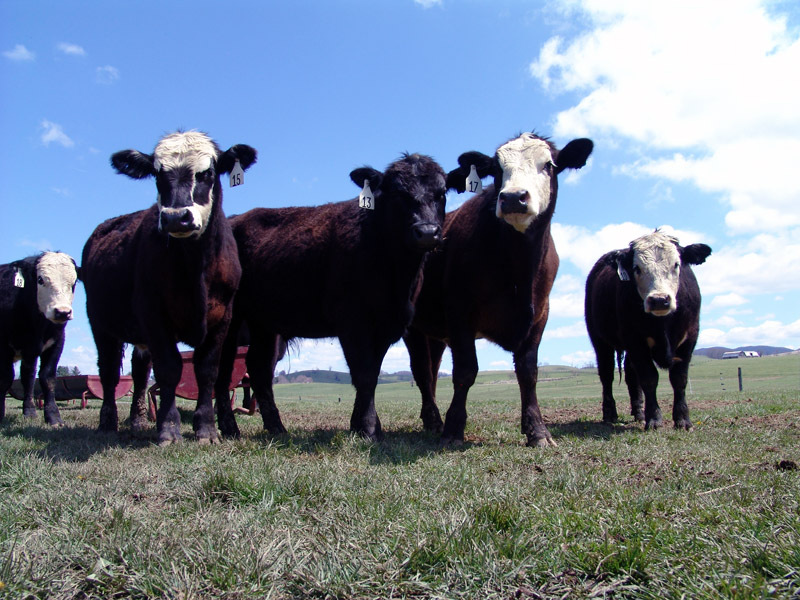 Results from the 2012 National Beef Quality Audit show that beef producers are overwhelmingly doing what’s right says Jason Ahola, a Colorado State University professor who helped author this year’s study. In the second part of a two-part Beef Buzz, Ahola says producers have some surprising reasons for implementing quality assurance practices. Ahola says the surveys show animal well-being was a very high priority on producers’ lists. Healthcare and vaccinations play an important part in maintaining quality, but producers said they more highly value stockmanship and good animal handling skills. They say they think low-stress handling techniques make a world of difference to keep quality high. Ahola says it is reassuring to see that producers are working hard to put quality on the forefront of everything they do, but he hopes that ways will be found to communicate those quality practices to the consuming public. Click on the LISTEN BAR below for today’s Beef Buzz. You can hear Part I of our conversation with Jason Ahola by clicking here. The Beef Buzz is a regular feature heard on radio stations around the region on the Radio Oklahoma Network- but is also a regular audio feature found on this website as well. Check out our archives for older Beef Buzz shows covering the gamut of the beef cattle industry today. Ron Hays talks with Jason Ahola about the National Beef Quality Audit.